The down side of course is that fondant is not the most delicious thing in the world, and it's pricey! Soon after I started making cakes I tried many different fondant recipes. Some were ok and some were a total fail, but none were ever usable to me. 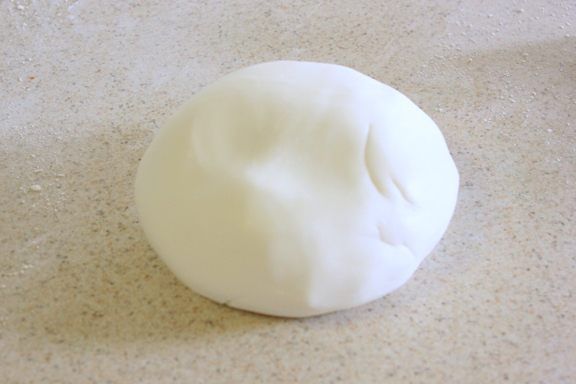 Over time I have worked out the kinks and now I make workable, smooth, marshmallow fondant, that tastes pretty good! I have had many people try it, and suprisingly report back to me that they liked it, and they don't even like fondant. I have had many requests for my fondant recipe, due to others having the same luck. I am kinda hesitant to share it because it's really a work it out on your own thing. Something you have to take the time, test it out and see how you like it. 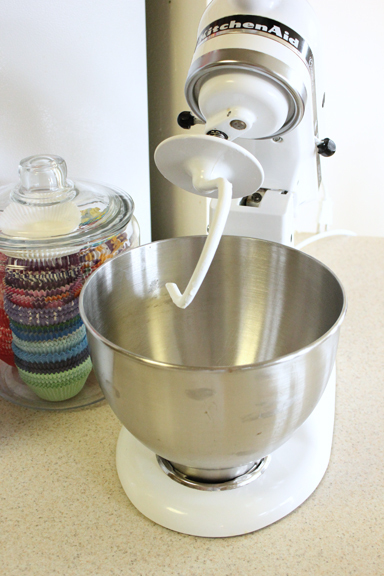 So this is my way of making fondant, it's easy and works for me every time. Domino and Jet Puff have worked great for me. I have tried other brands and it just wasn't good. Many cheap powdered sugar leaves a gritty feel to the fondant. Like I said this is what works for me, but make note of what your using in case you feel it is not perfect. 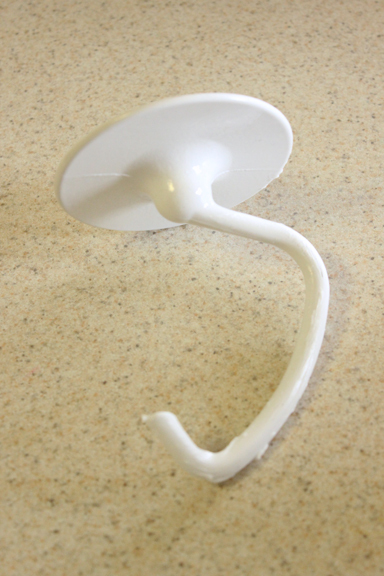 Step 1: Heavily grease dough hook with crisco. 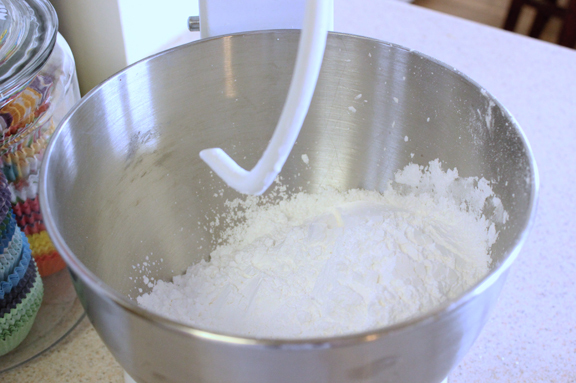 Step 2: Add 4 cups of powdered sugar into the mixer bowl. Make sure you measure accurately and consistent! 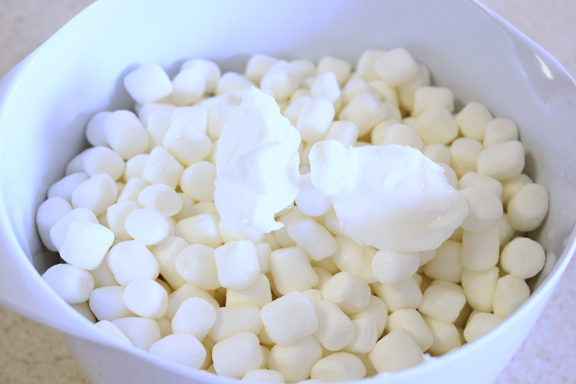 Step 3: Pour mini marshmallows into a microwave safe bowl. 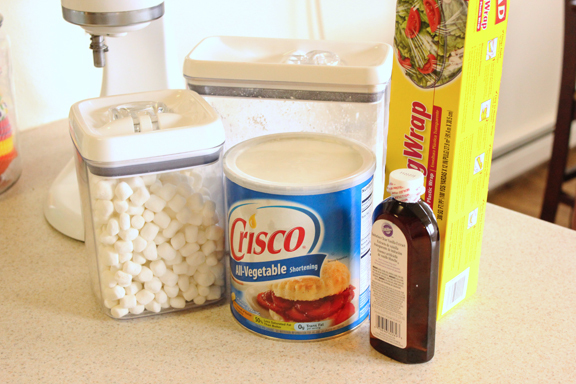 Add in 3 TBS water, 2 TBS crisco, and 1 TBS vanilla. (I remember this by 3-2-1) Again, be sure to measure correctly. 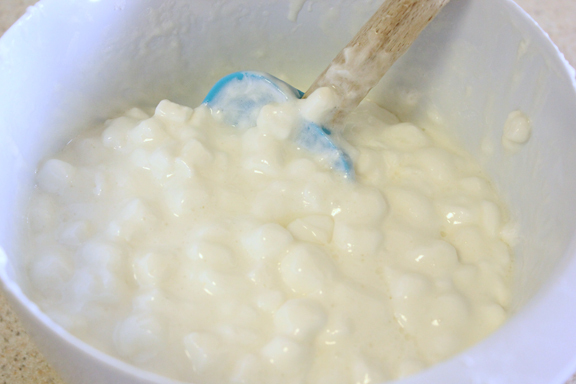 I fill the TBS wih crisco, scrape excess off and then scrape it into the bowl. Step 4: Microwave marshmallow mixture in 15 second spurts stirring in between.. BE PATIENT! I do this about 4-6 times until is just slightly lump as shown below. ﻿This is just like melting chocolate, if you over do it you can't go back. Remember you want to be able to see lumps still. Step 6: Here's a great trick I've learned, place a large piece of saran wrap over your mixture to keep the flying powdered sugar contained! Unless of course yours came with a shield, but even then they don't work 100%. 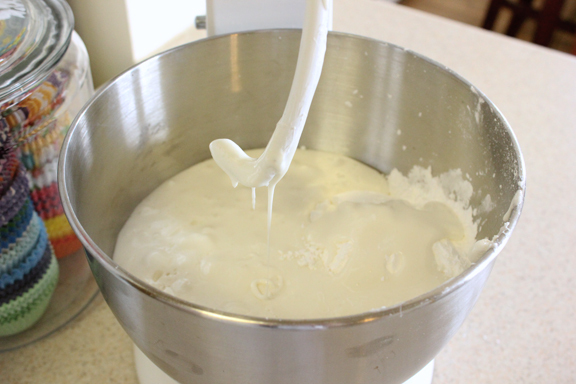 Step 7: Mix on medium-high until pretty well combined, it should look like this below. Step 8: Now here's where the trial and error comes in. If your fondant it really gooey, sticky, and barely holds a shape your going to need a add quiet a bit more powdered sugar. 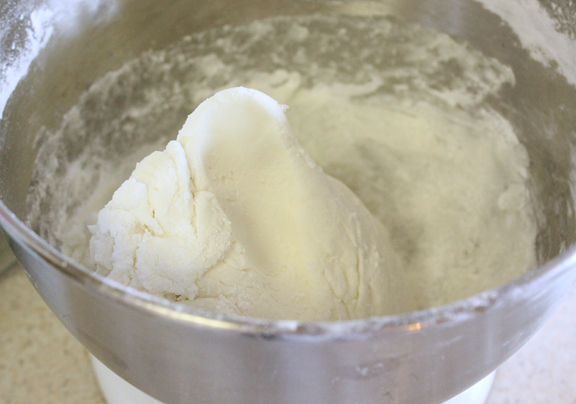 If your fondant is pretty formable and slightly sticky you will only need to add a little. 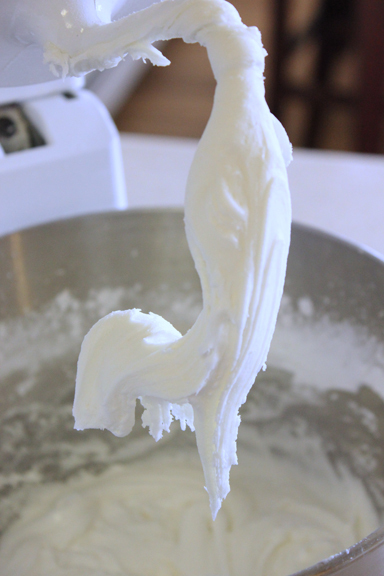 Add in about 1/4 cup at a time, (of course less or more depending on how yours looks/feels) until you fondant can hold it's shape when pulled up as shown below. ﻿ To show you how this really can vary, for this batch I put in the orginal 4 cups and then only 1.5 more cups of powdered sugar for a total of 5.5 cups. In Virginia when I would make this I would total closer to 8.5 cups! So I can't stress enough how weather, environment, and temperature does make a different. Once you feel that it can hold a shape fairly well when pinched, and barely sticks your ready for the next step. DO NOT WORRY IF IT STILL FEELS A LITTLE SOFT OR WARM IT'S NOT DONE YET! 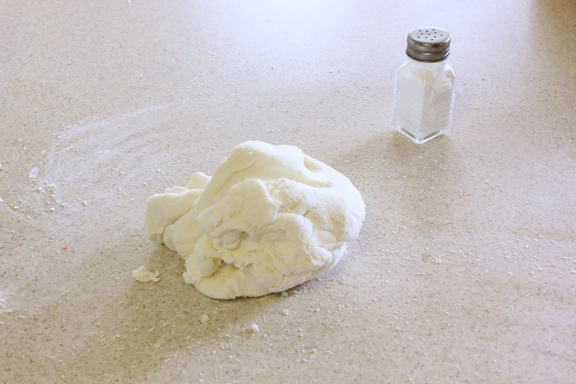 Step 9: Very lightly dust your CLEAN workspace with powdered sugar. I stress clean because any little fuzz, crumb, particle, it's going to get picked up in the fondant. Just like pla-doh right ;). 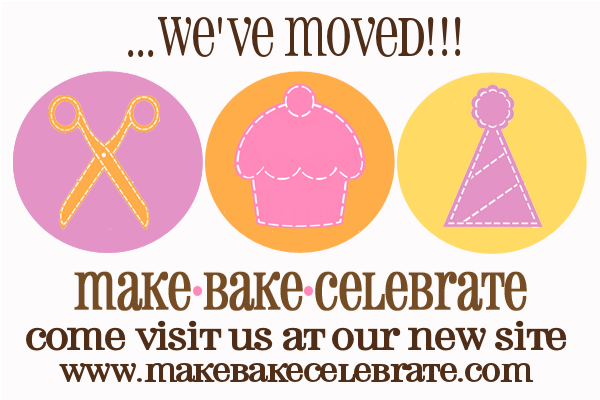 Now scrape out your fondant and lay it on dusted workspace. I like to lightly grease my hands with crisco. 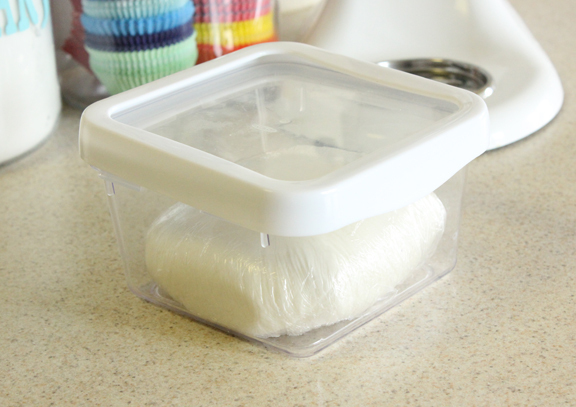 Step 11: Then place wrapped fondant in air tight container, let set for a few hours at least before using. I generally make mine the day before and let it settle all night. Just like bought fondant it's a little harder at first but softens while you work with it. If it's still too soft to use you can still work in some powdered sugar. ﻿ I really hope this helps some of you! Remember it's a trial and error kind of thing, you have to find what works best or you. 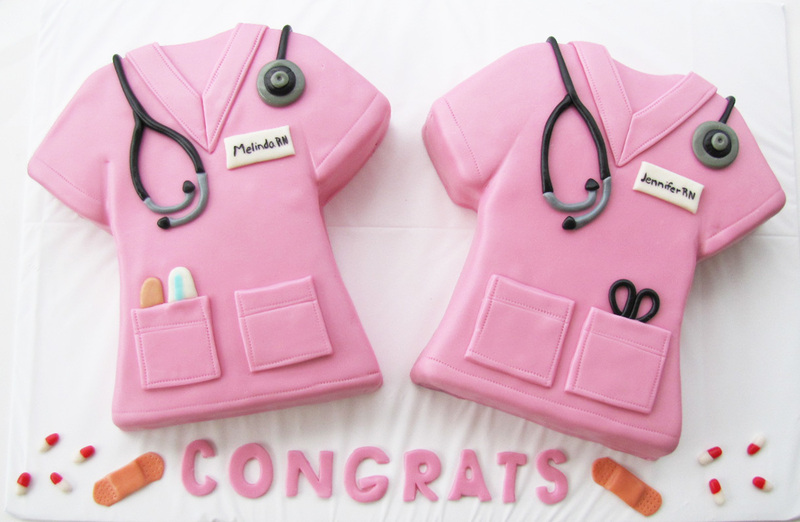 Make your first batch, following every step, with patience, and taking time to feel and test the fondant. After you've got it down it's the easiest thing and you'll be whipping up batches all the time, for a fraction of the cost of store bought. You can change the flavor by switching out the vanilla for a different flavor (may change the color). Color fondant with gel food colorings, Americolor is best. 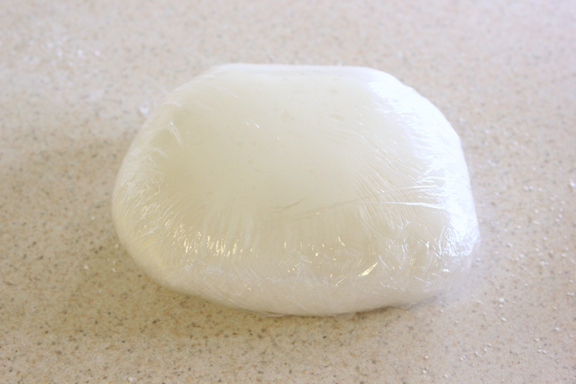 Always keep fondant completely wrapped in saran wrap, even if it's just for a minute, air is it's enemy. It's best to let fondant sit for a bit after coloring. 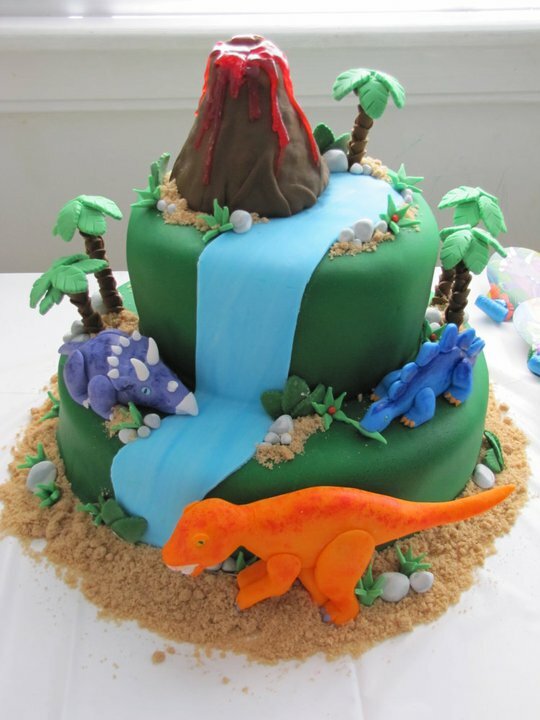 Colors get bolder with time, and fondant is very soft after working it to color. Red and black are the two hardest colors to make. Always keep work area very clean to cut down on little fuzzies collecting in the fondant. I could go on and on and on about this subject. But for now I hope that helps! 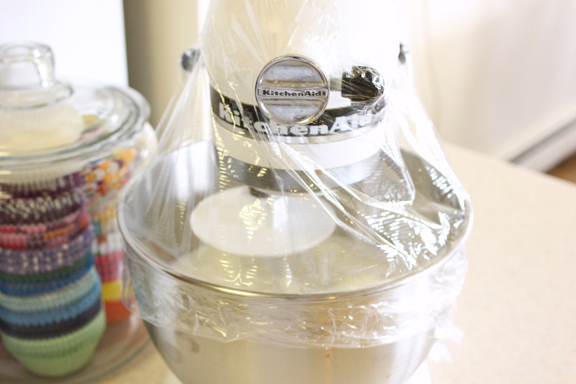 Soon you'll be making beautiful fondant cakes, with your own marshmallow goodness.